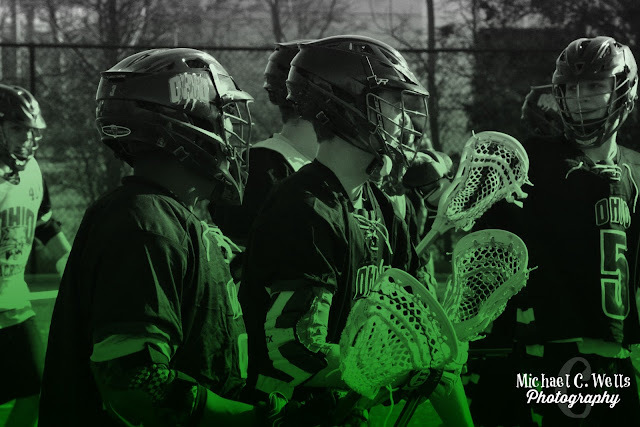 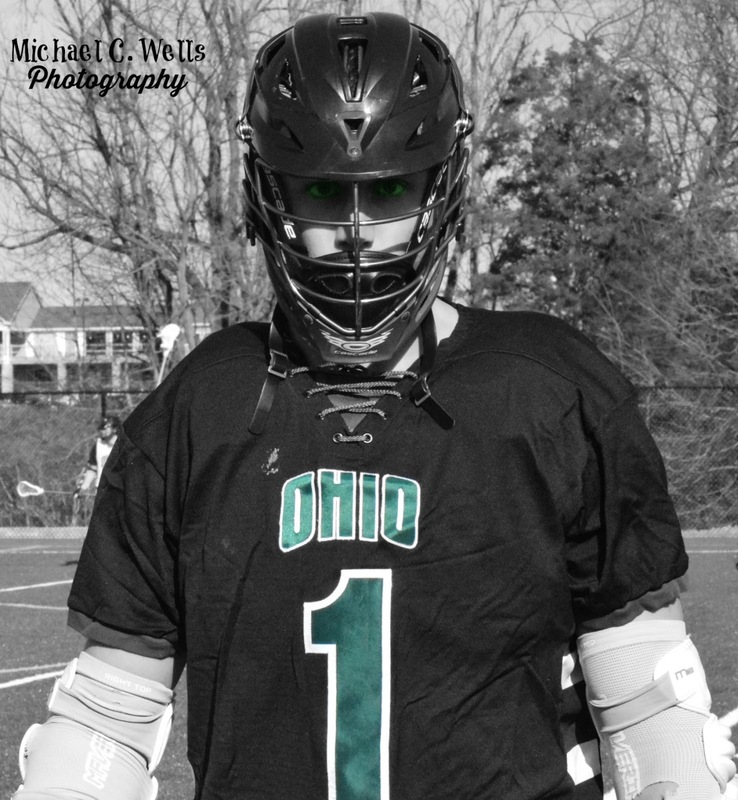 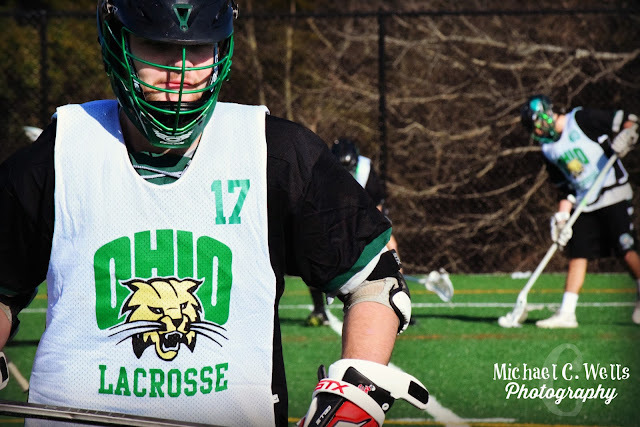 The Ohio University Men's Lacrosse team took on the University of Louisville in Louisville, Kentucky on Sunday, February 26th, 2017. 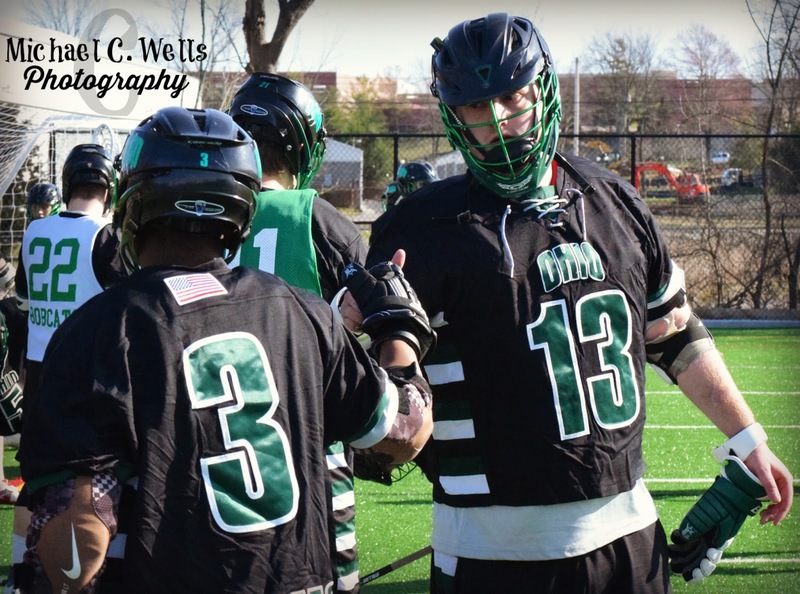 After only scoring 1 goal in the entire first quarter, and falling behind by the score of 1-4 in the 2nd quarter, the Bobcats looked as though a win was nowhere in sight. 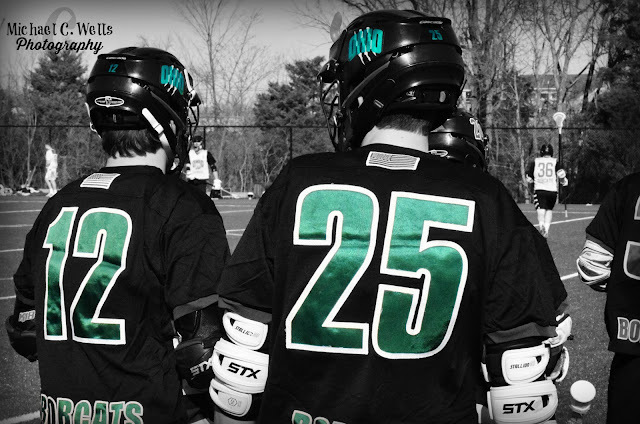 However, after a change at the Goalie position, the Bobcats defense was tightened, and the offense came alive! 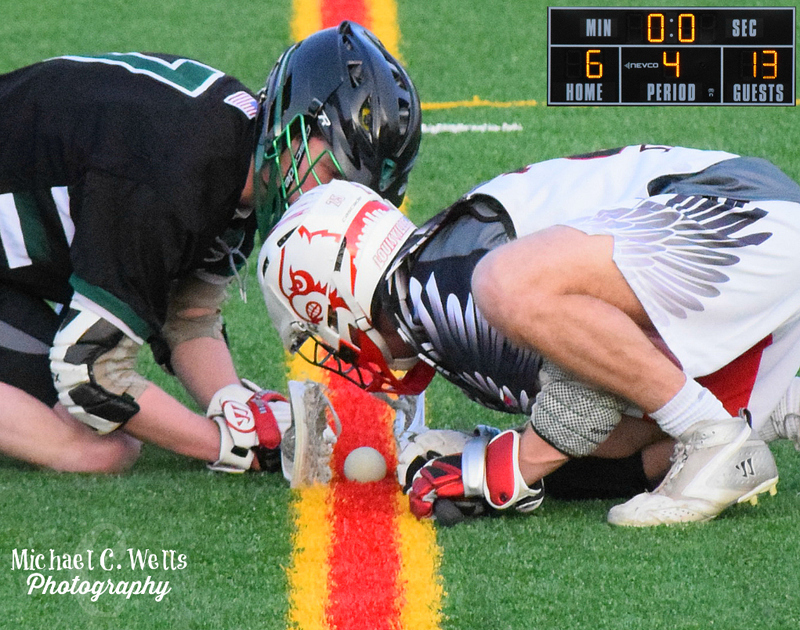 The Bobcats scored 5 unanswered goals against the Cardinals to make the score 6-4 before the Cards could get one past the Bobcats to come within one goal, trailing 5-6. 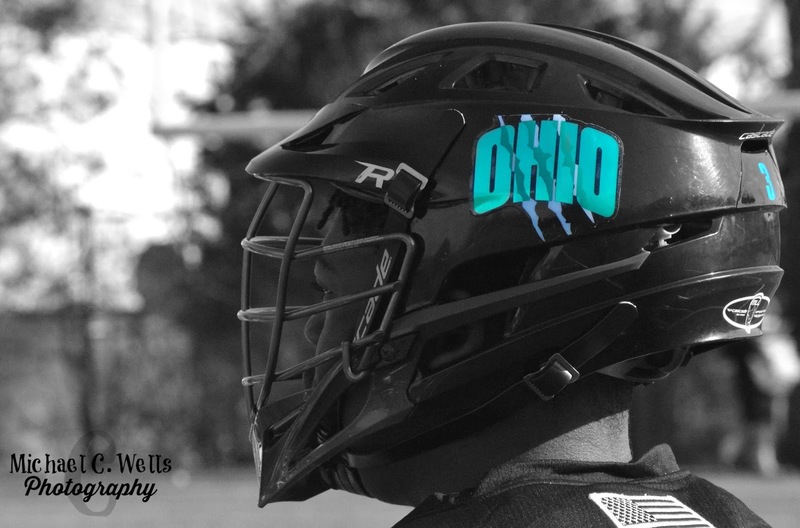 From that very moment on it was all Bobcats! 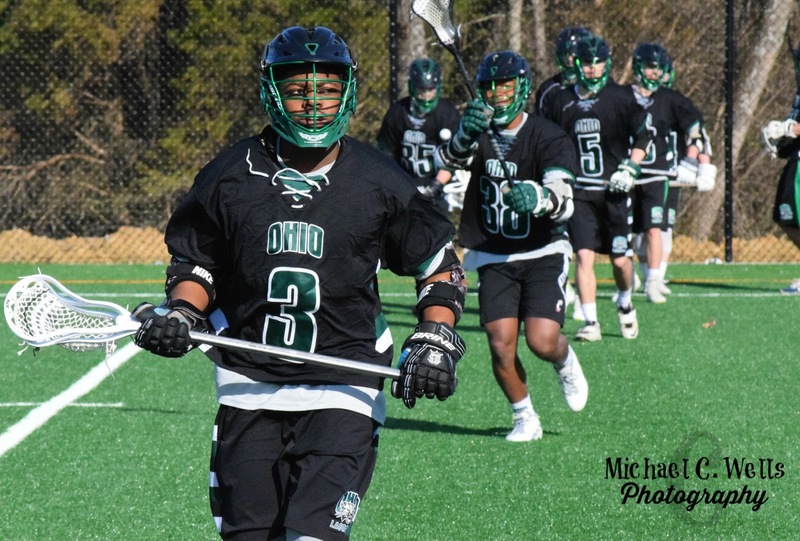 The Bobcats then added an additional 7 unanswered goals to end the game a 13-6 win in favor of the Ohio Bobcats. It was amazing to watch a game that started out scoreless for 13 minutes of the contest, then shift in complete favor of the Cardinals, be totally dominated by the Bobcats in the second half.